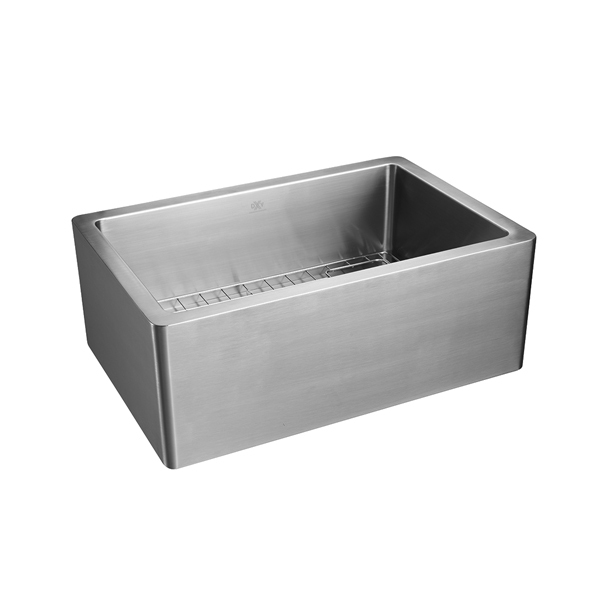 The kitchen workspace has been reimagined. 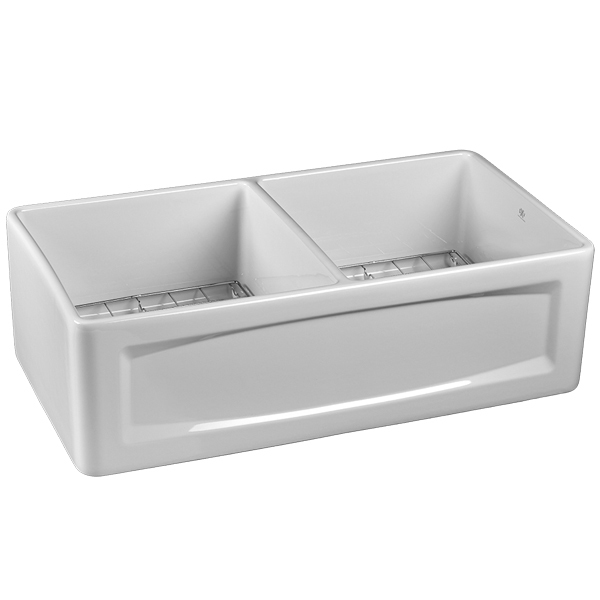 DXV kitchen sinks offer abundant space and loads of style. 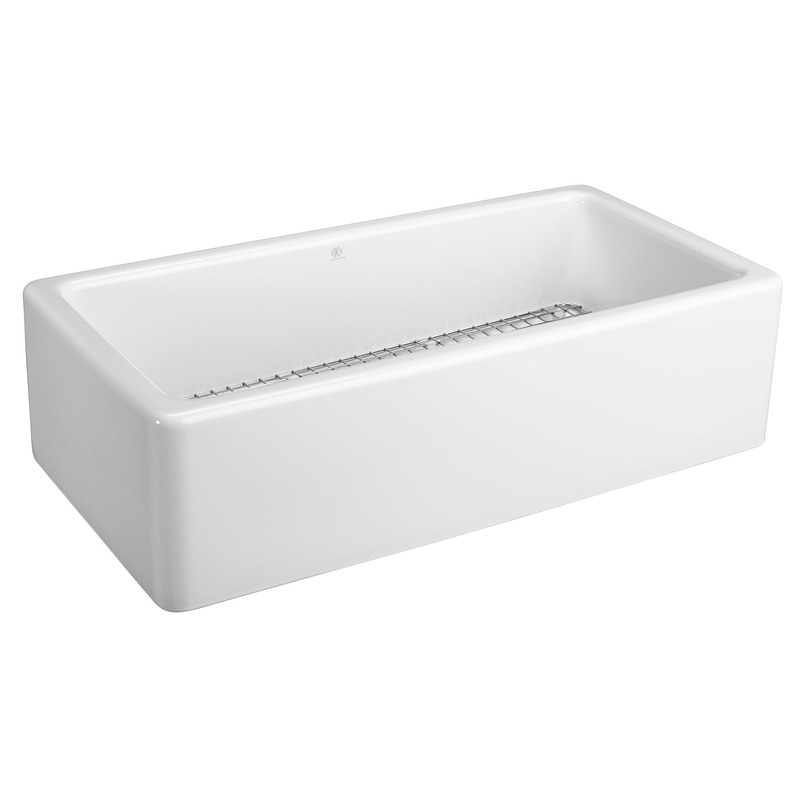 Crisp, clean lines and classic styling enhance the kitchen experience and create a timeless, comforting aesthetic. 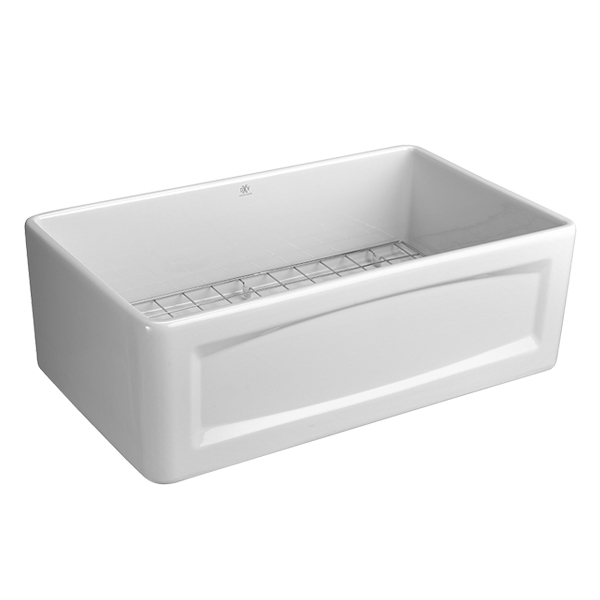 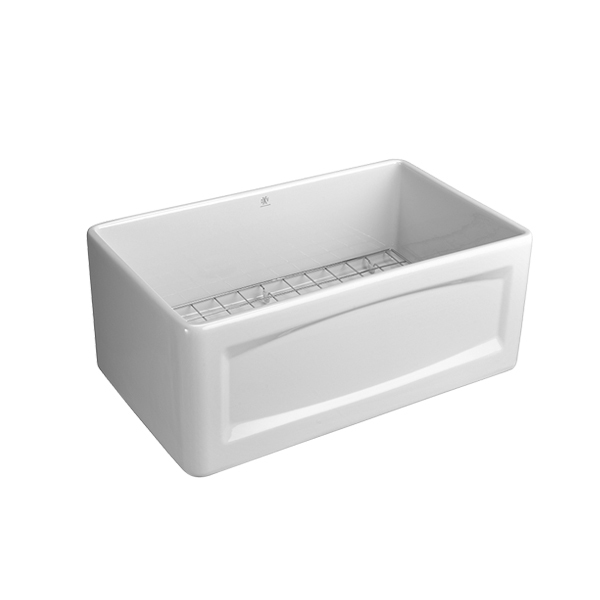 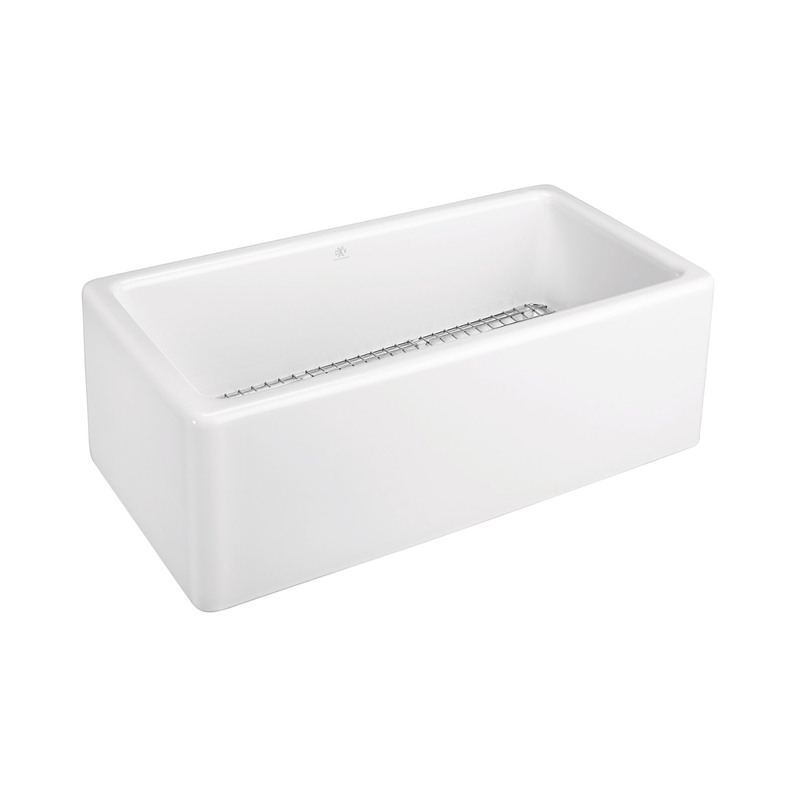 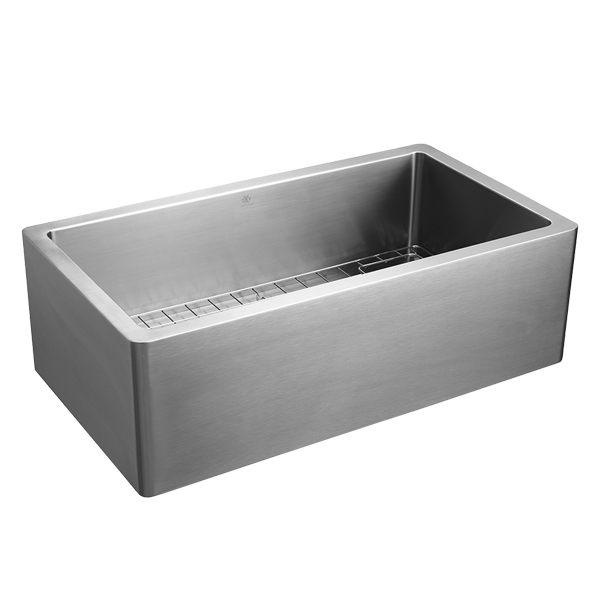 DXV farm sinks are available in several finishes and materials including stainless steel.